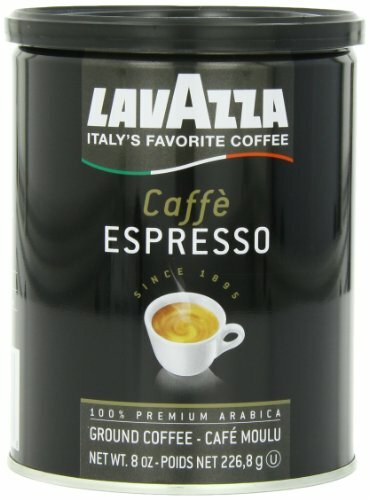 A one hundred% Arabica mix from Central and South America. 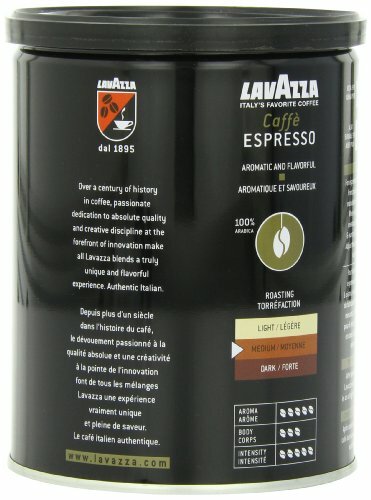 Complete-bodied flavor with thick crema. 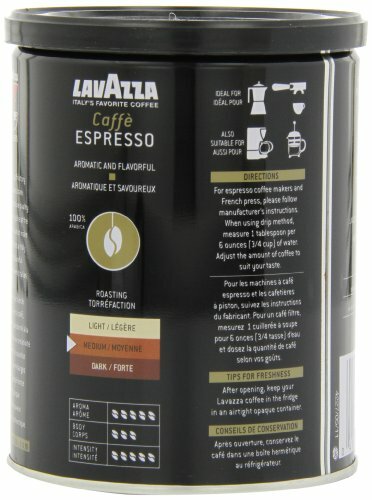 A mix of the highest high quality beans which have been cautiously selected and evenly roasted to generate a coffee smooth in flavor, with a tempting aroma. 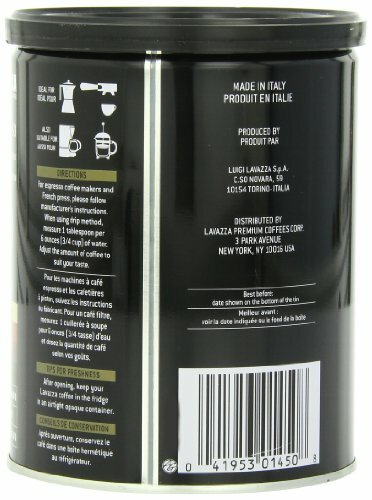 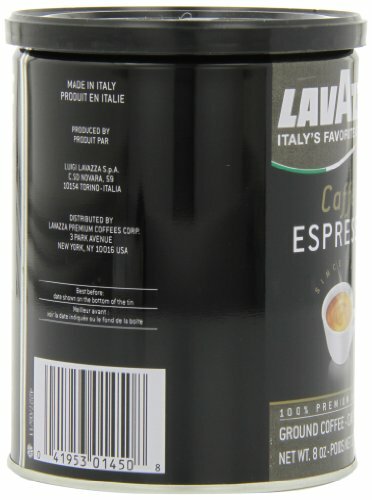 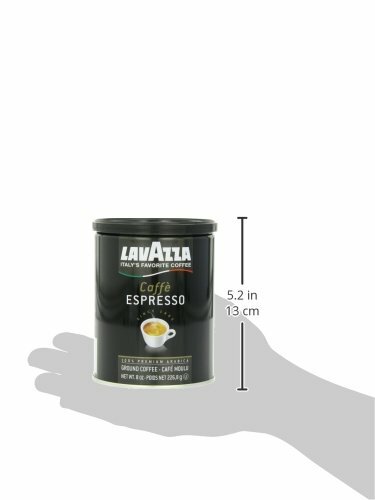 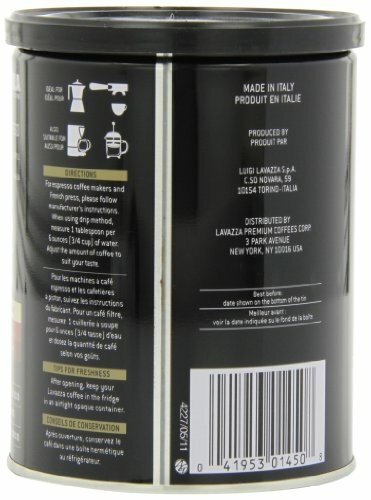 Ideal for espresso, but also suitable for use in all types of coffee makers.